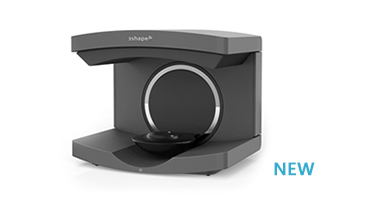 The 3Shape D810 Dental Scanner takes labs to whole new productivity levels with high speed scanning, and ultra-efficient batch and multi-case processing capabilities. With its new and unique Texture Scanning feature plus 5.0 megapixel cameras, 3Shape’s D810 scanners wield the market’s most advanced 3D scanning technologies. 3D scanning in connection with designing implant bridges and bars requires very high accuracy. 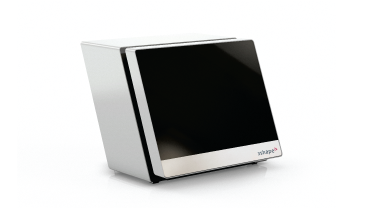 3Shape’s D800 series scanners are among the few that can deliver reliable data for these indications. Dies for one or more cases are fixed to the Multi-Die plate, and scanning is automatic, freeing the technician to work with other tasks. Maximum accuracy is obtained by an obstacle-free camera angle, ultra-sharp focus, and optimal mechanical precision.